Direct flights from WOW Air and Icelandair are helping tourism in Iceland! 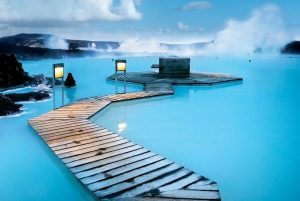 Don’t forget to check out The Blue Lagoon, Retreat at Blue Lagoon, and Rejkavik. For an adventure, follow in the footsteps of the game of thrones on your journey around the Golden Circle tour!